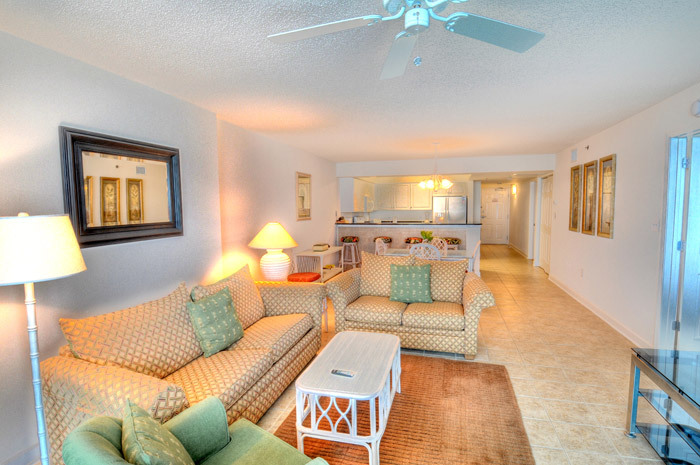 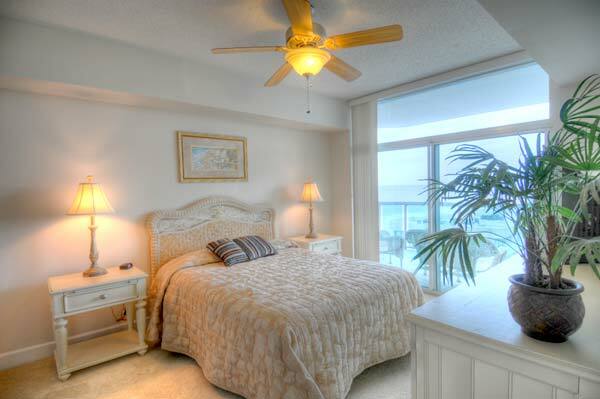 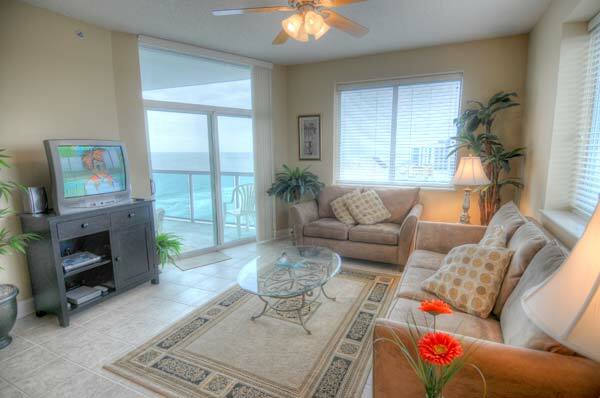 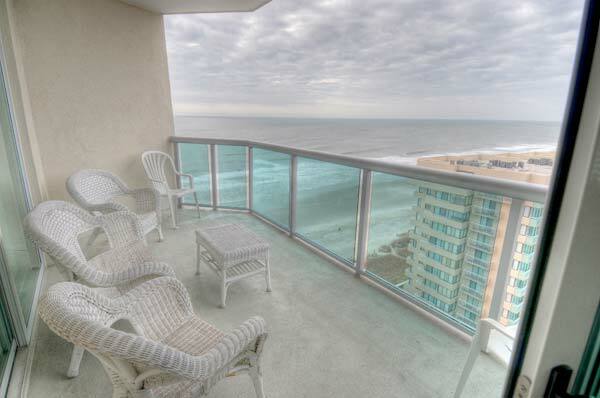 Oceanfront 3 & 4 BR Units - Ocean View 2 BR Units - Accommodates up to 12! 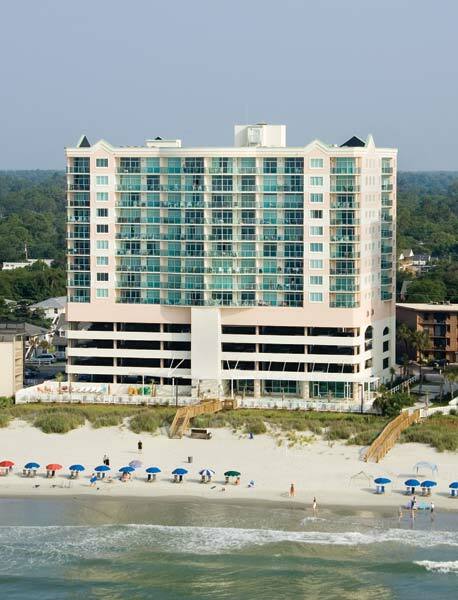 Blue Water Keyes Oceanfront Resort is THE Grand Stand's most vast and strikingly beautiful resort you can find, located in the Crescent Beach area of North Myrtle Beach! 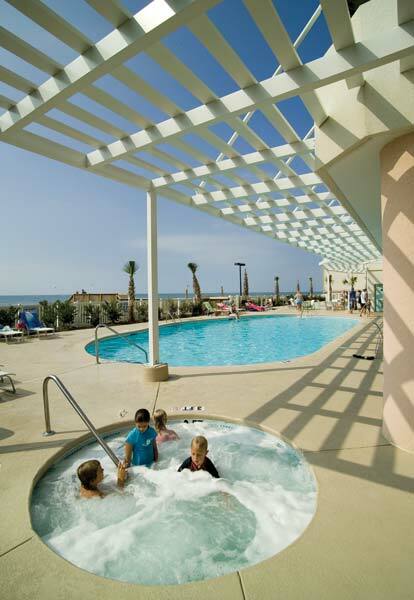 From sunbathing, morning jogs, beach-combing, or even calming strolls on the beach, one can find a bounty of simple pleasures to ease your mind with. 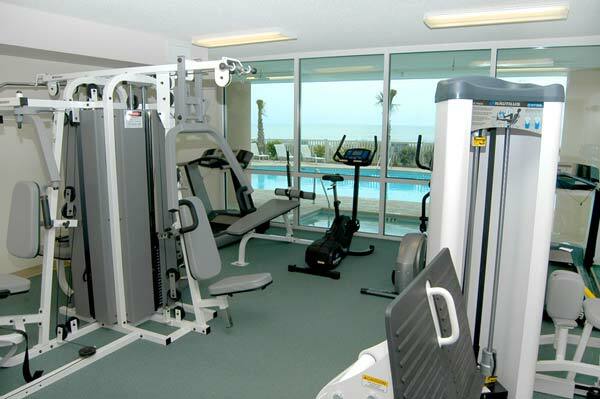 Yet, found in the same tranquil area only moments away, are the pleasantries of a world-renowned resort. 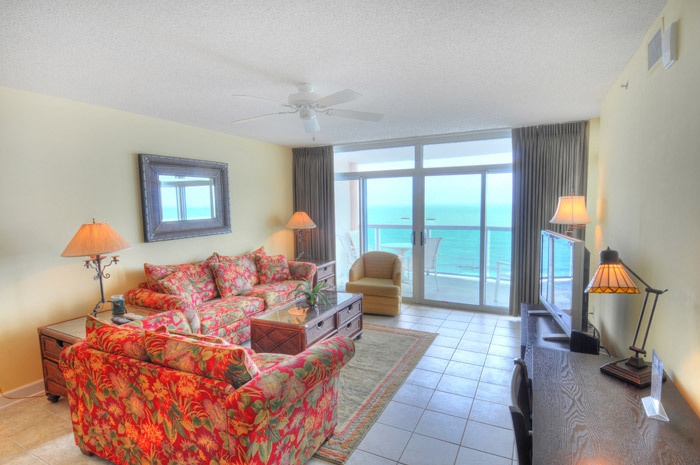 Step up the pace with a thrilling night of fine restaurants, and a comprehensive amount of destinations to shop at, including alluring fishing villages, dozens of highly regarded championship golf courses, and a myriad of other attractions. 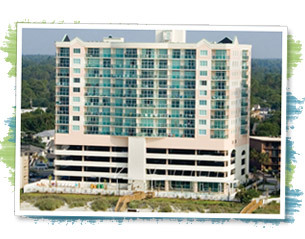 Privacy you deserve is not lost either, as Blue Water Keyes offers you everything your heart desires. 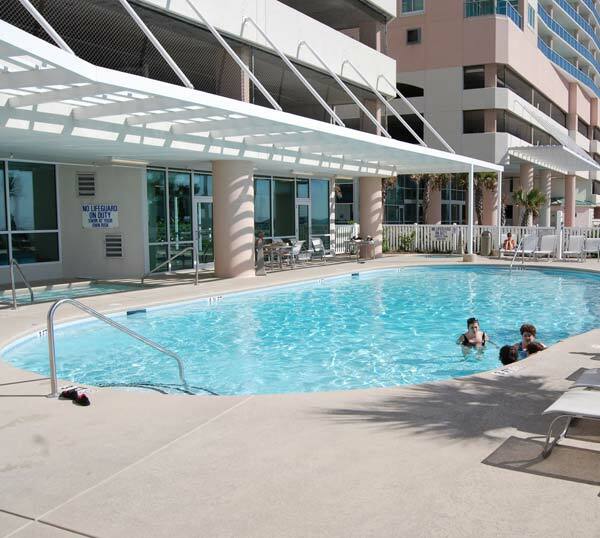 With astounding architecture and an exotic tropical setting, Blue Water Keyes offers year-round enjoyment to all, with a volume of amenities included. 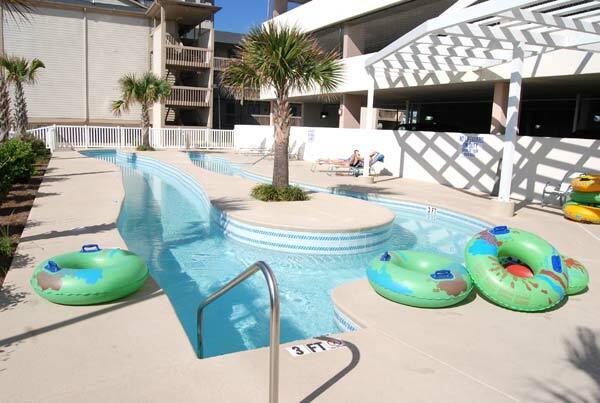 Enjoy a laid back atmosphere as you take a dip in the oceanfront swimming pool, located next to the terraced sundecks, a lazy river for lazy minded guests, kiddie pools, two hot tubs/spas, an indoor pool, and a Fitness Center encased in glass walls that overlooks the pool area and the great blue Atlantic Ocean. 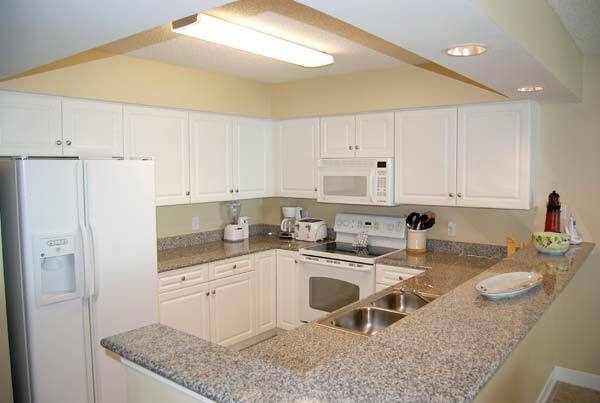 Villas come with two, three, or four bedrooms that range in size, from 1279 to 1925 square feet. 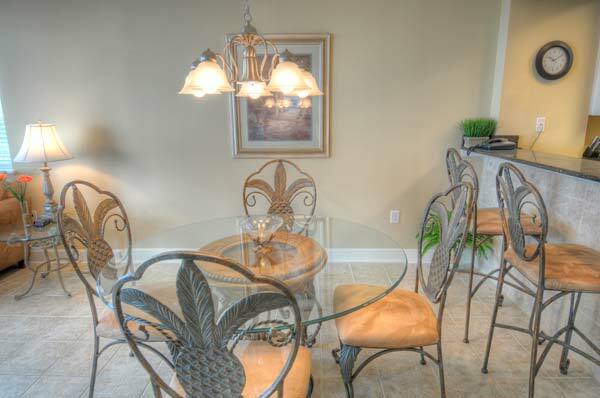 You'll find comfort within the well-appointed villas, that have many standard features included.